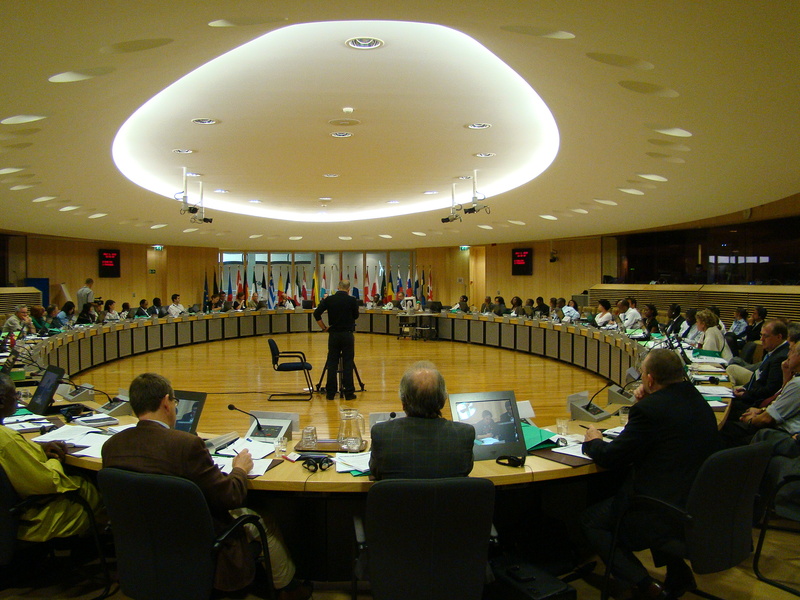 The twelth Brussels Development Briefing was held on 1st July 2009 (European Commission, Berlaymont Building) and dealt with “The Role of Livestock for ACP countries: challenges and opportunities ahead”. This Briefing discussed key issues on livestock for ACP countries and reviewed the role of livestock for ACP economies and the drivers of change. This session reviewed the key role that livestock play in most of ACP countries in terms of livelihoods, economic development, human nutrition and rural poverty alleviation. It will also identify emerging challenges such as the recent trends on livestock food demand, the accelerated (re)emergence of diseases affecting animals and humans, the climate change impact and the challenges to meet market quality requirements. Given the rapidly growing demand for animal products and the important contribution of livestock to the ACP economies, what public and donor’s support is needed (investment and favorable policies) to stimulate regional trade in animal products? How can the livestock sector become an effective driving force in strengthening the regional market in animal products? What are the conditions under which ACP exporters can access EU and international markets? How to strengthen the complementarities between commercial and small-scale production? For more information kindly contact: boto@cta.int.